We can plan, design, install and service your business with the back up power supply it needs. Whether you are a hospital or data center or a rural local business, a mall or the service industry. We have the power system you need. We provide consultation and full service installment on residential generators. We are seeing more and more long term power outages. 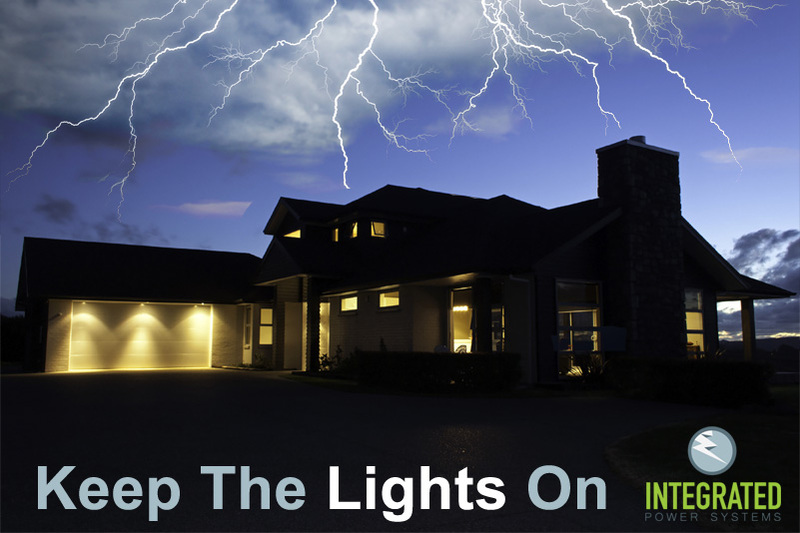 Your home can be safe from erratic power failures with your own emergency power supply. Integrated Power Systems have been serving Tennessee and surrounding states with emergency generators and power for 17 years. Whether you are a corporation with legal obligations in healthcare or data or a homeowner concerned for the safety and comfort of your family. We have what you need. With the massive increase in power outages and weather systems wreaking havoc, there has never been a more important time to have back up power for your home or business.